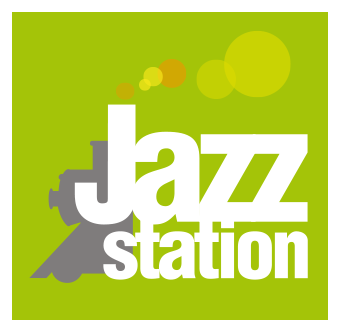 For one evening, students from KCB and CRB will take over the Jazz Station stage to present their work. As for the students of Phil Abraham, no less than seven (!) trombonists accompanied by a rhythm section will vibrate our walls ! Then, in a radically different style ensuring eclecticism at the evening, the students of Kris Defoort, musicians from jazz but also classical, will unite around free improvisation, to give us a rich evening discovery, to the image of the multiplicity that jazz represents !